One of the tough decisions business owners must make is how they are going to spend their marketing budget. The goal of a successful marketing campaign is to get the highest return on investment meaning, the maximum amount of sales for the least amount of money spent. In the digital marketing world there are a variety of platforms advertisers can use to promote their businesses. Each platform has their advantages and disadvantages. A common question we get asked is, should we be investing in SEO or PPC (Google AdWords) and which get the best results. In this article we are going to outline the pros and cons of SEO and PPC (Google AdWords Management) and which on best suits your business. SEO or Search Engine Optimisation is the practice getting a website to display higher in the search results in search engines. Every search engine uses an algorithm to order websites, with SEO webmasters employ practices to make the website more favourable to the search engines algorithm for certain phrases. 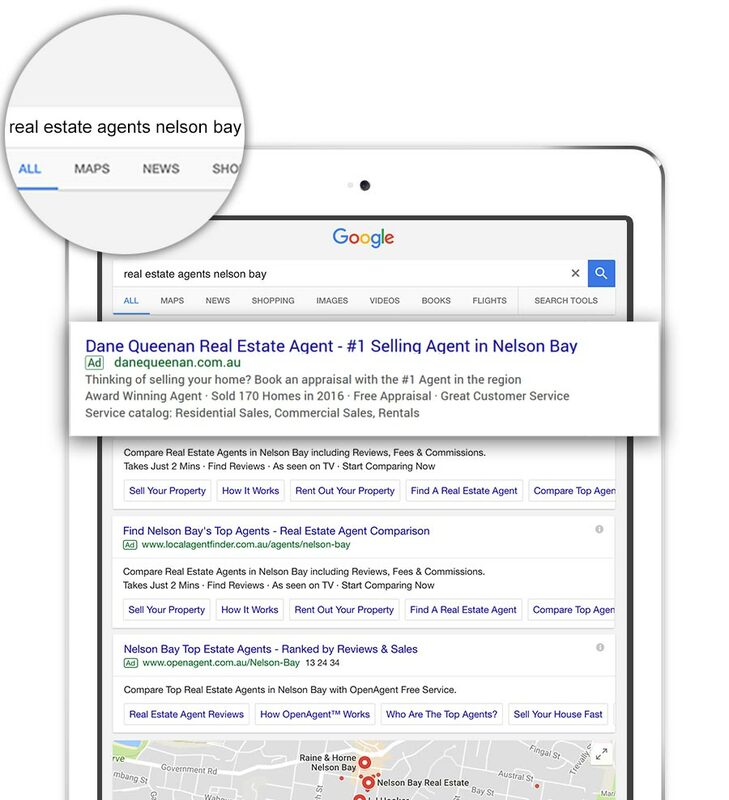 Consist flow of online enquiries if the website is ranking high in search results. Higher click through rates compared to PPC. Long term, highly effective strategy. Potential exposure to worldwide audience. Good return on investment if done correctly. Not an instant result, can take months before results start. Can be competitive depending on the industry. Risk of Google changing the algorithm and losing rankings. Businesses that are ranking poorly that want to increase online enquires. Established companies that want a reliable source of business. Businesses with a flexible budget. Businesses that want a long-term strategy marketing strategy. SEO generally not recommended for businesses that have a limited marketing budget and need to see an instant result from marketing spend. PPC or Pay-per-click advertising is the advertising platform used by search engines to make money. Search engines such as Google and Bing allow businesses to pay to get their website to the top of the search results for their chosen phrases. With PPC advertising businesses only have to pay if someone clicks to visit your website. Control over your daily budget. Generally, a high return on investment (depending on the industry). 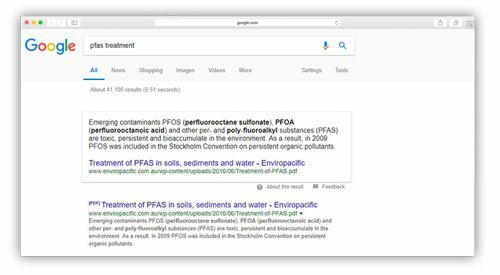 Control of search phrases you want your website to display for. At the top of the search engine results page. Needs lead pages and sales pages set up to get highest conversion rates. Can have a high cost-per-click in some industries. Can be out bided by big businesses. New business that need an instant flow of customers. Business that want to get exposure for search phrases they are not ranking for. If you need help with your SEO or PPC campaign click here to contact us.